Many of the student prepare the rajasthan jen exam 2016 and this exam conduct by the rajasthan government all over india there are many center will held this exam. I also prepare this exam and search best books for rajasthan jen exam 2016. In lots of search in jen exam 2016 I have founed some most usefull books for this exam I also buy these books by amazon and this books are very good for prepartion the jen and aen exam both. 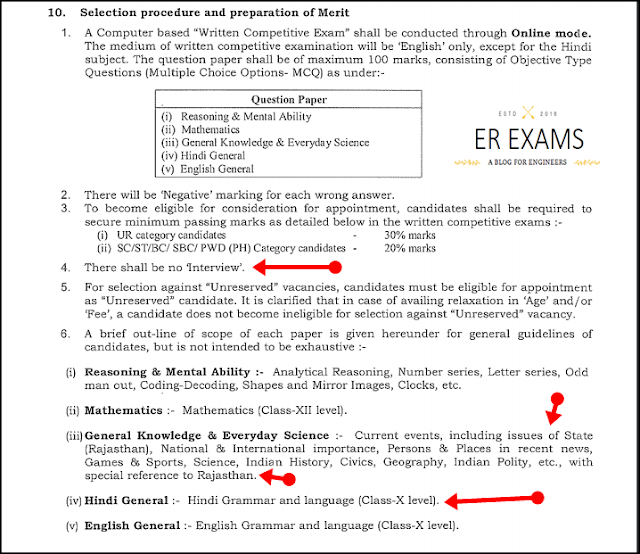 Before the start I also give you a detail syllabus raasthan jen exam 2016 see bleow image. 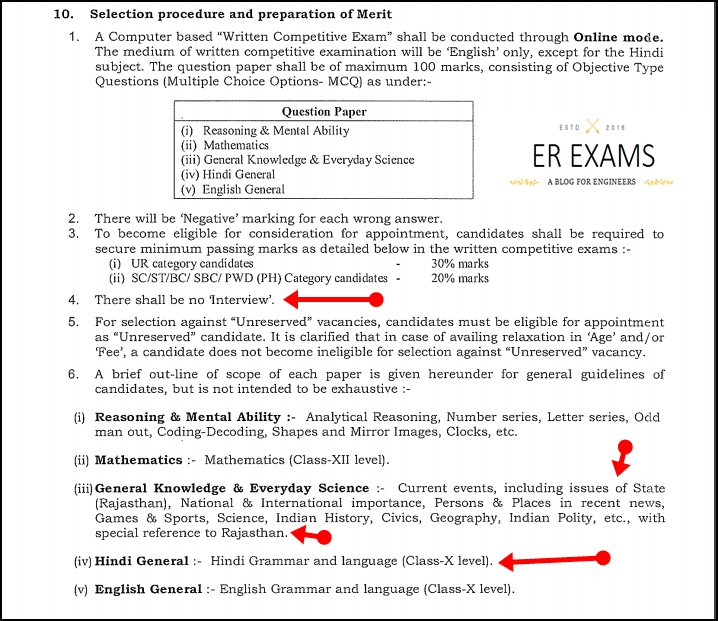 In this image you see that this exam conduct in online mode and the mode of this exam is English.this exam conduct in many center in india. This exam also have negative marking per wrong answer. This exam don’t have any interbiew after passing this exam. The minium passing marks given in the image. See blow . rajasthan jen exam also have hindi vayakaran 10th leval you see in the image. And also English 10th level. I give you best books for this exam these all books help you to prepare your exam 2016 jen. First of all I say you all if you prepare your rajasthan jen exam you must buy this books. 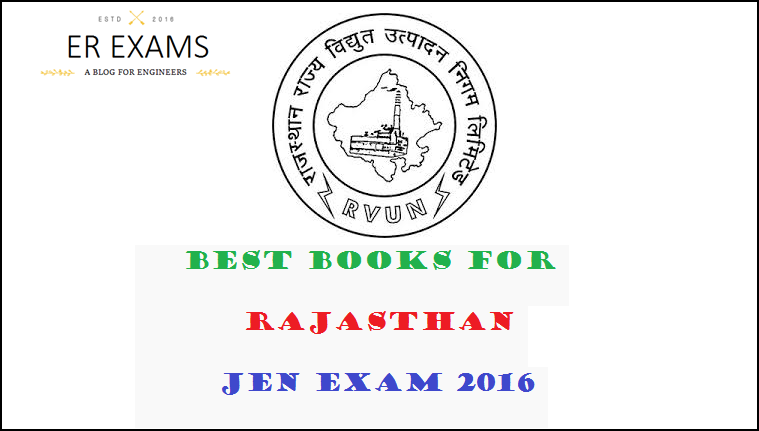 This book cover all rajasthan jen exam 2016 syllabus. I also give you contain this books see below. This book is best I also read this book and the price of this very fair for this exam. I refer this books for all my site visitor must buy this book. This book written by R. S. Aggarwal. The content of the book is written in Hindi. The book content includes Numbers, H.C.F & L.C.M, Decimal Fractions, Arithmetic, Geometric & Harmonic Progressions, Simplification, Square Roots & Cube Roots, Average, Problems on Numbers, Problems on Ages, Surds and Indices, Logarithms, Percentage, Profit & Loss, Ratio & Proportion, Partnership, Mixture, Compound Proportion, Time & Work, Pipes and Cistern, Time & Distance, Problems on Trains, Boats and Stream, Simple Interest, Compound Interest, True Discount, Banker's Discount, Area, Volume, Races, Calendar, Clocks, Shares & Dividend, Permutations and Combinations, Probability, Trigonometry, Series, Tabulation, Pie-Chart, Bar-Graphs and Line Graphs. Many students who prepare rajasthan jem and aen exam 2016 still search best books their exam my aim I provide best books for this exam here I provie some more books for this exam this books help you to prepare your exams. These all books I prefer best for the rajsthan jen exam 2016 if you like this post share with your friends and also subscribes us.